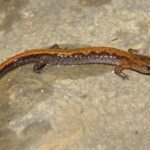 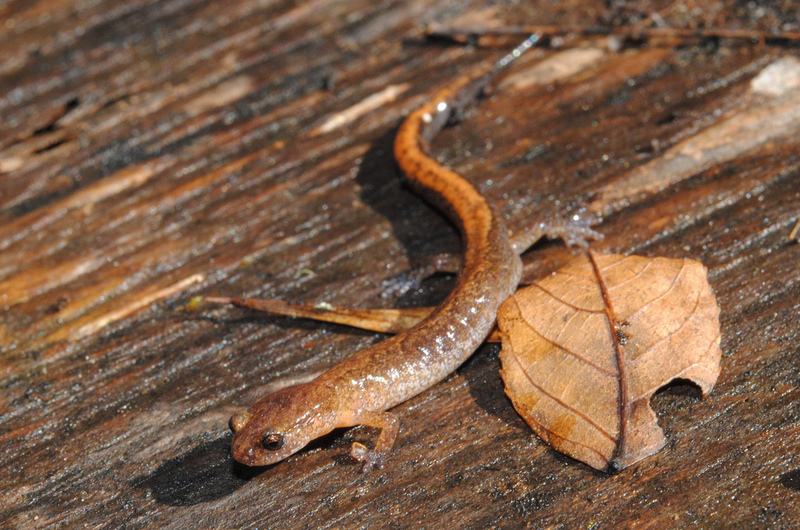 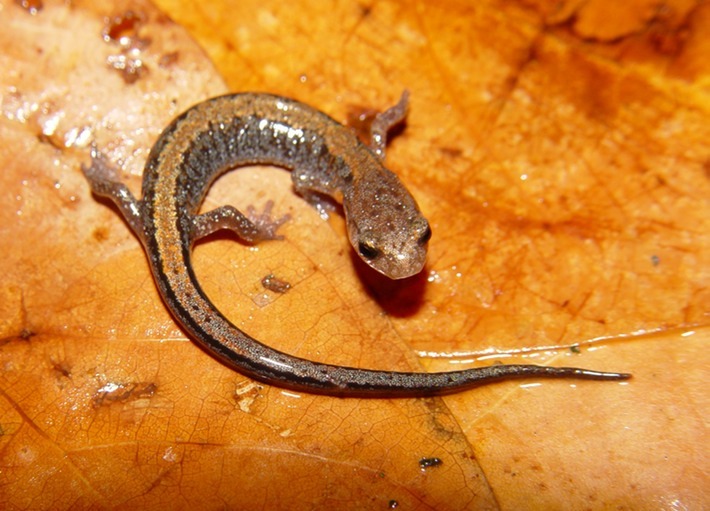 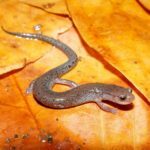 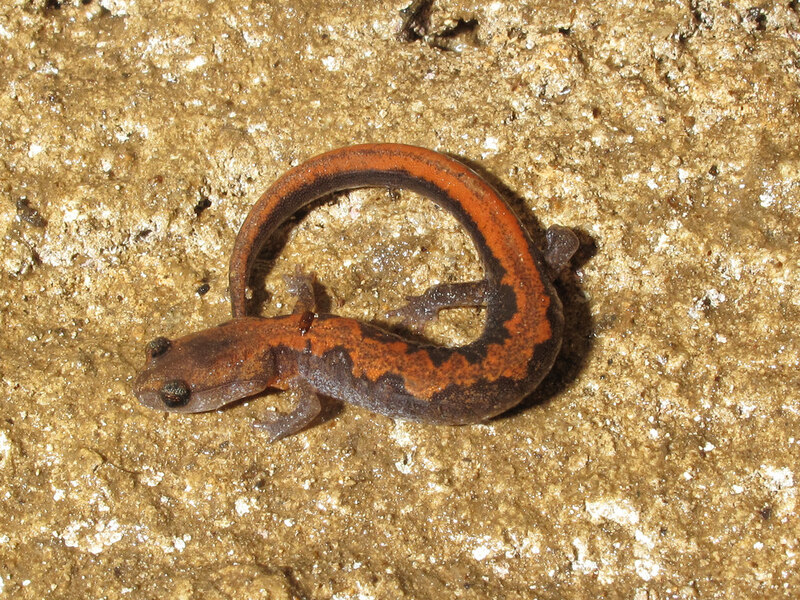 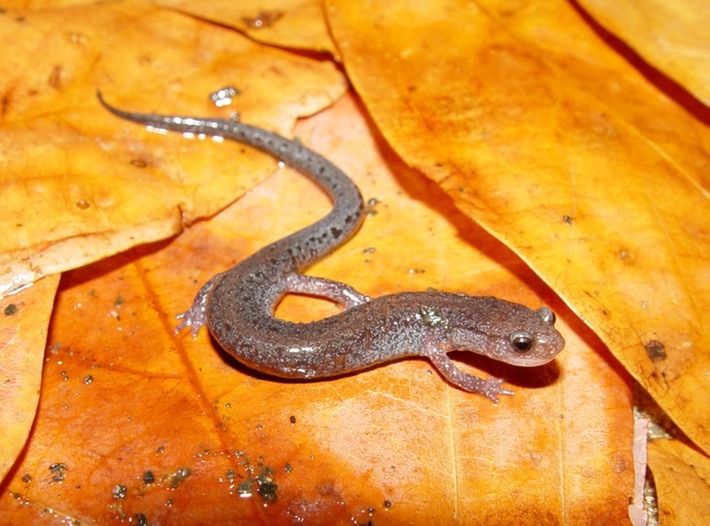 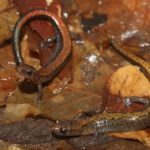 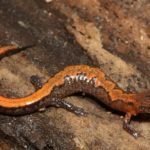 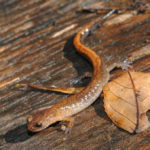 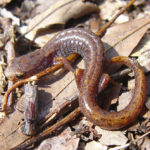 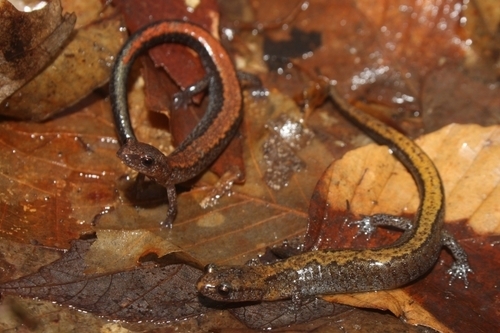 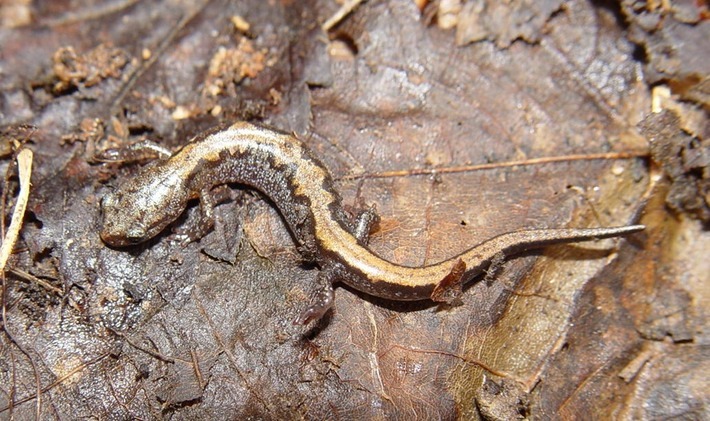 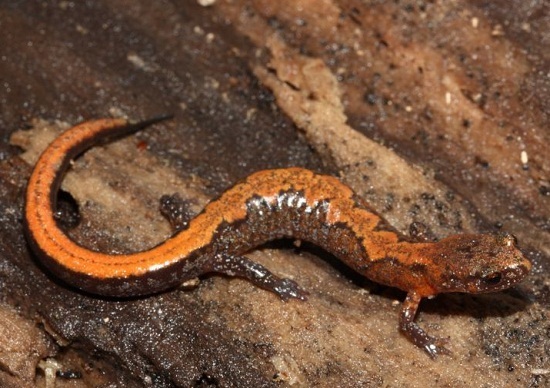 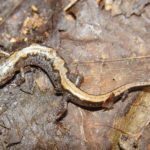 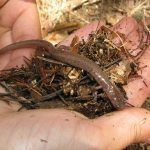 Northern zigzag salamander is a small, slender salamander belonging to the family Plethodontidae, found only in the United States. 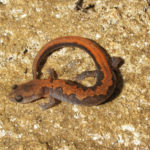 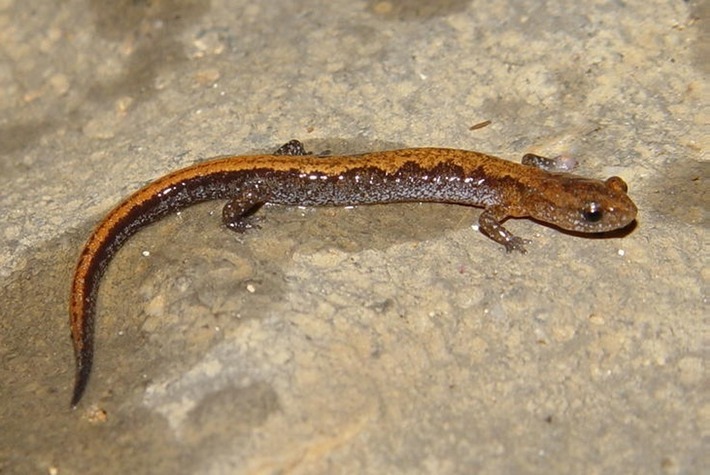 It is a lungless salamander. 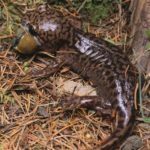 Published on March 22nd 2017 by staff under Salamanders. 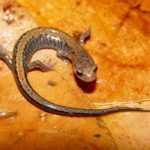 Article was last reviewed on 14th March 2017.